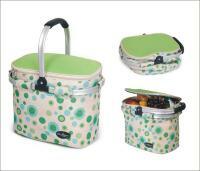 Nothing beats a delicious picnic lunch, especially when itâ? 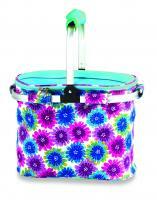 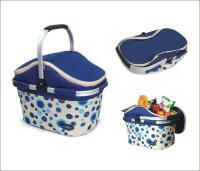 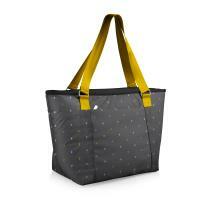 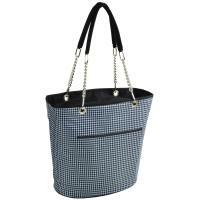 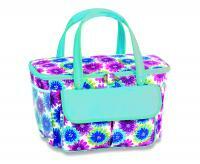 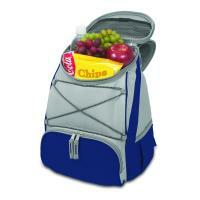 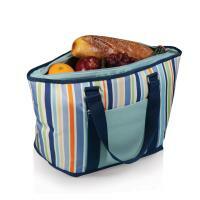 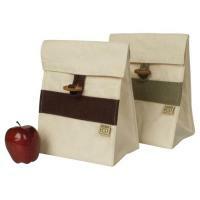 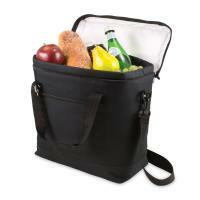 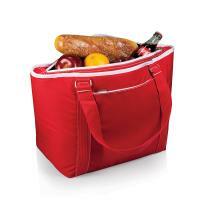 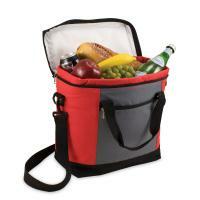 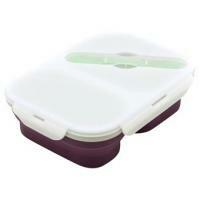 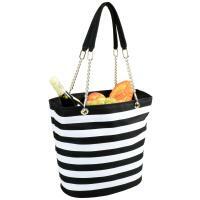 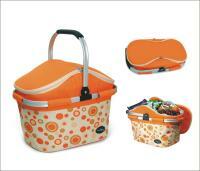 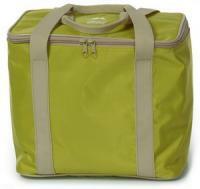 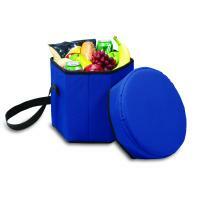 ?s transported in one of our stylish and convenient lunch totes. 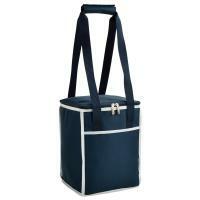 Available in materials ranging from 100% cotton to heavy-duty polyester, our lunch totes have the capacity to carry lunch for up to four picnickers. 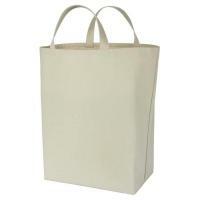 Theyâ? 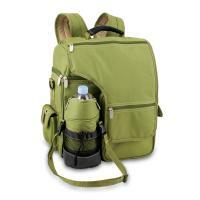 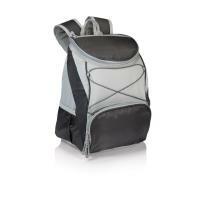 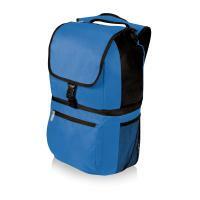 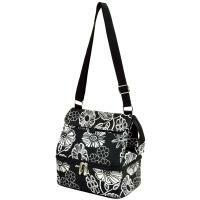 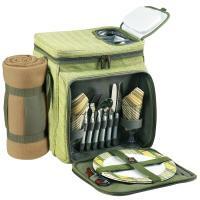 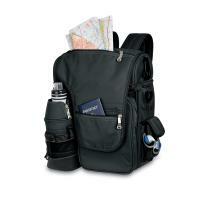 ?re also waterproof and come with a variety of strap and handle options. 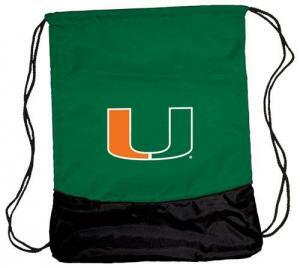 Looking for a great gift for the sports fan in your family? 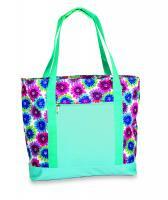 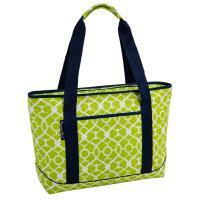 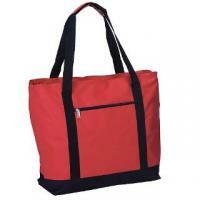 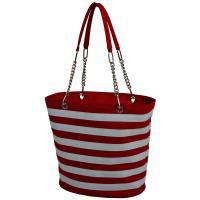 Lunch totes are available with a number of college sports logos--in addition to dozens of other fashionable styles. 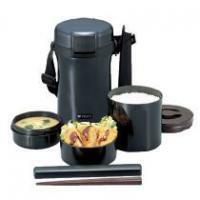 Donâ? 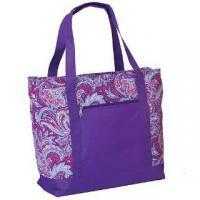 ?t stress about picking out the wrong squad or design, as all lunch totes--like every item at Picnic World--are backed by a 30-day 100% money-back guarantee.